We cater for pick-ups whether it’s a bed, table, TV or similar. We can also remove that old car! 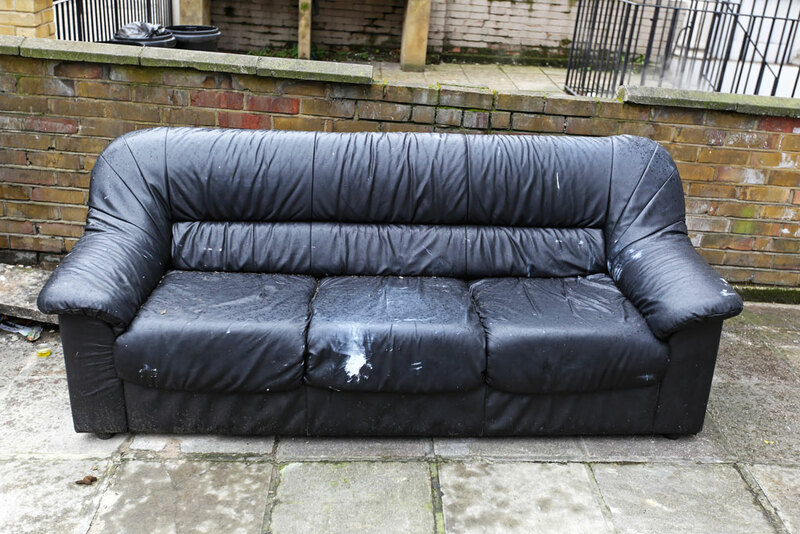 Some rubbish removal services aren’t interested in picking up small loads or single items. With us, no job is too big or too small. We can pick up single items for removal and save you the time and hassle of going to the dump. We operate seven days a week and offer a smooth, easy service to remove unwanted items from households or businesses. We can even remove items from the back of your property or from inside your house. Our team will do all the heavy lifting for you and load your unwanted items onto our truck safely and efficiently. We pride ourselves on environmentally friendly rubbish practices, and we recycle and rehome items wherever possible to reduce the amount that goes into landfill unnecessarily.